The Freer Window | Just Shooting Memories! 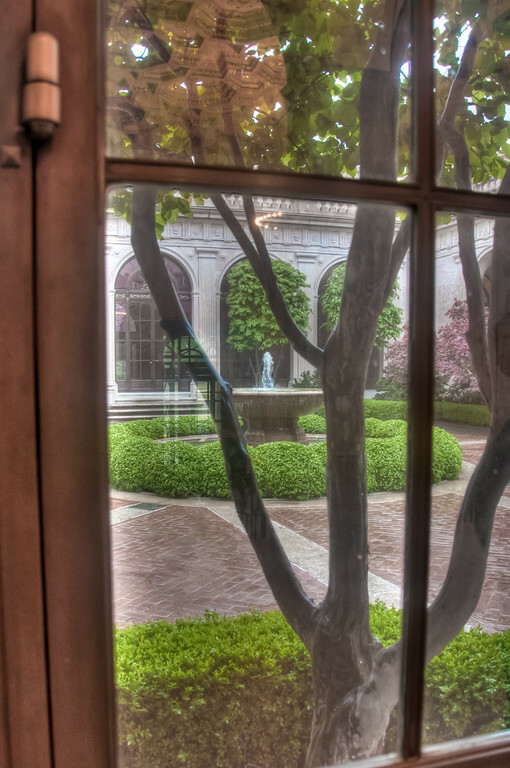 This was just a parting shot as I left the Freer Gallery. It was raining and I chickened out taking a shot from outside of the fountain. However, I was able to capture the reflection of the ceiling in the entrance hall for this building which houses the Asian History Museum of the Smithsonian Institute. There are very few places where there is such a large concentration of museums and wonderful architecture than in the District of Columbia.